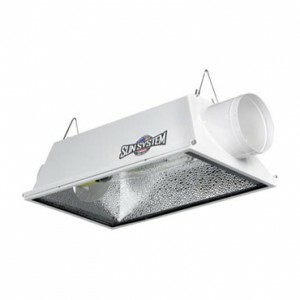 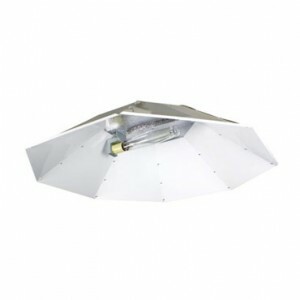 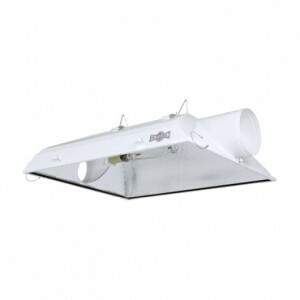 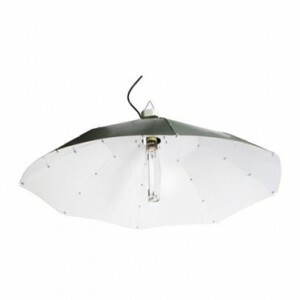 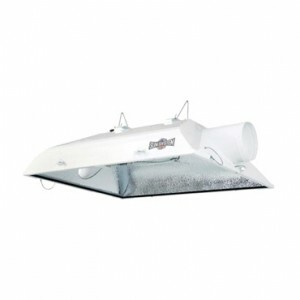 4 ft. White Parabolic reflector from Sunlight Supply. 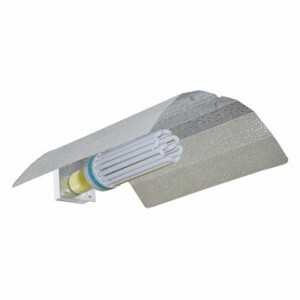 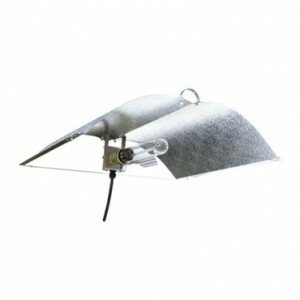 Silver Sun reflector from Sunlight Supply. 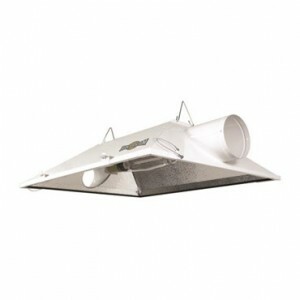 Vertizontal reflector from Sunlight Supply. 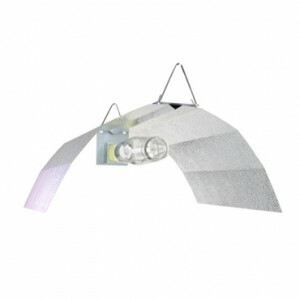 Blockbuster 8 reflector from Sunlight Supply. 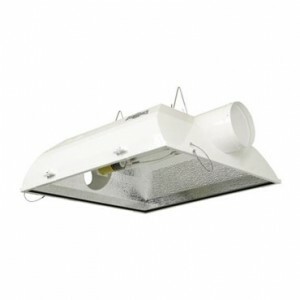 Blockbuster 6 reflector from Sunlight Supply. 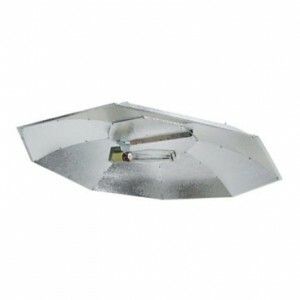 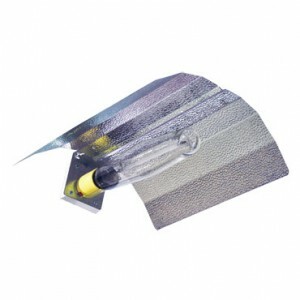 Blazer 6 reflector from Sunlight Supply. 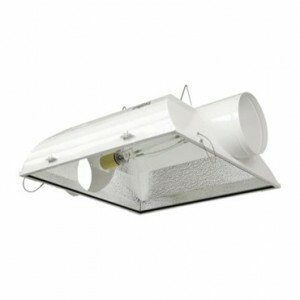 Super Sun 2. 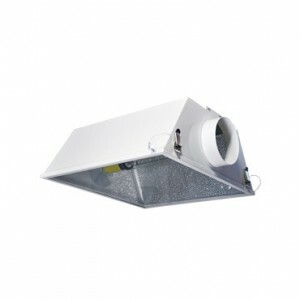 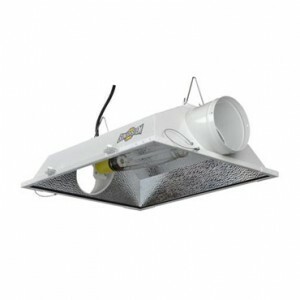 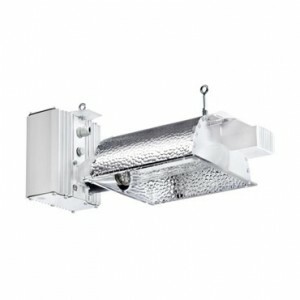 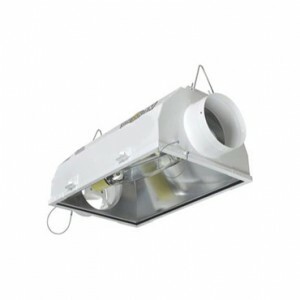 6" Air-Cooled Reflector air cooled reflector from Sunlight Supply. 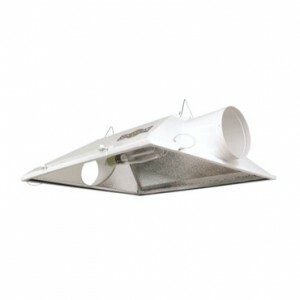 Agrotech Magnum reflector from Sunlight Supply. 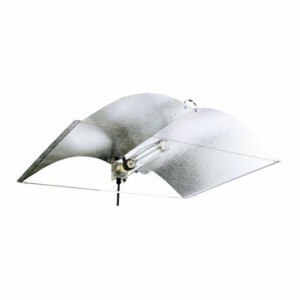 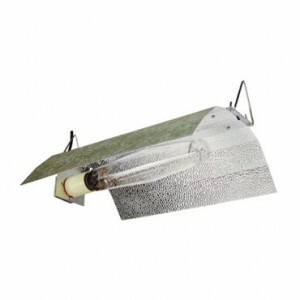 Sun Star 6 reflector from Sunlight Supply. 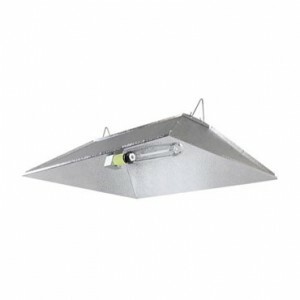 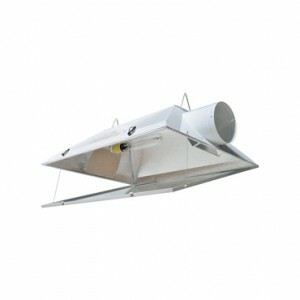 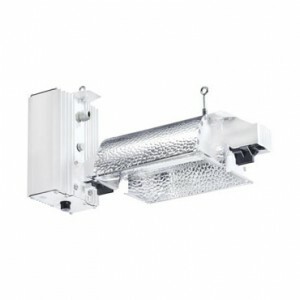 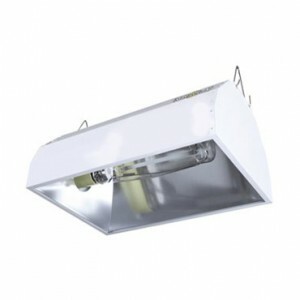 Econowing reflector from Sunlight Supply.